Make it as efficient and convenient to shop in-store as it is to shop Amazon. Smart Shopping makes consumers’ lives easier, simpler, and more efficient without compromising the quality of products or the shopping experience in general. Innovation is often driven by technology and the intent to deliver an integrated omni-channel experience. The following case studies demonstrate the Smart Shopping trend. The first two cases presented below, Canada Post and eatsa, each received the 2016 Ebeltoft Retail Innovation Award. 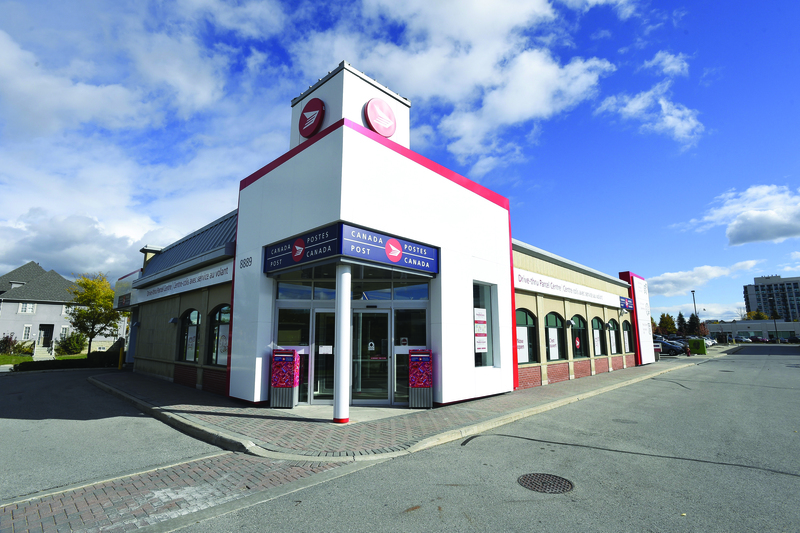 Canada Post’s new “Drive-thru Parcel Centre” is an original and convenient alternative to the modern post office. 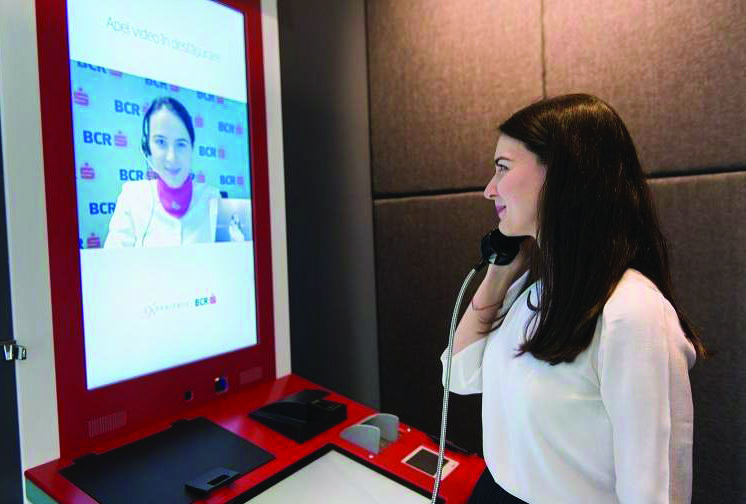 The new concept store utilizes automation and self-service technologies to create a simpler and more efficient way for customers to receive and send parcels. The 4,500-square-foot store has a sleek, clean, modern, and open environment and features 24/7 access, self-service kiosks, a vending machine, a drive-thru for parcel pick-up and even a fitting room. 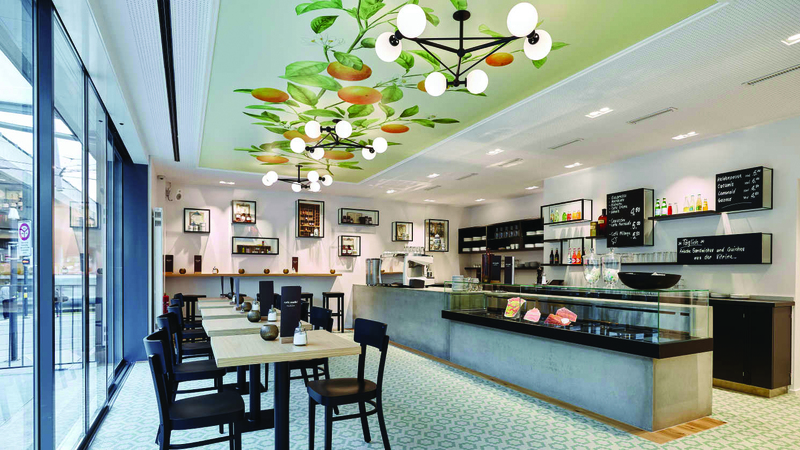 A clean, modern, bright, open environment encourages customers to walk through the store freely to interact with various elements. 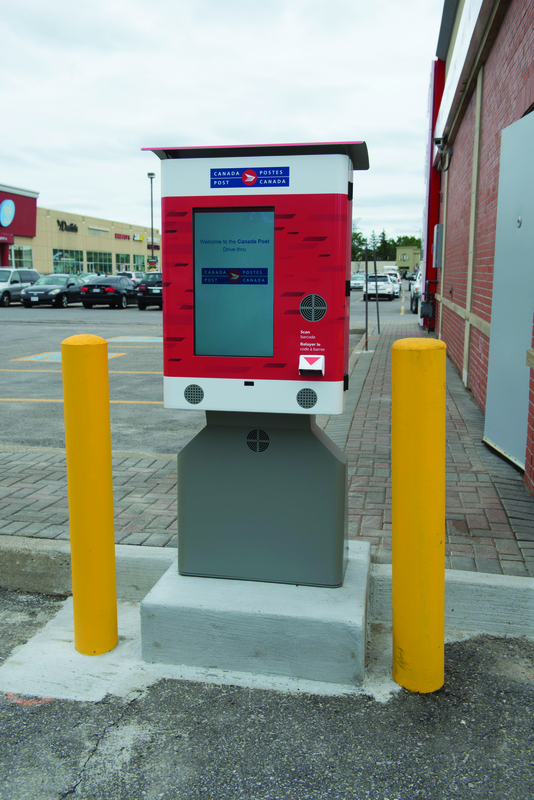 Customers drive up to the welcome kiosk to scan the barcode on their pick-up notice and then drive up to the drive-thru window to receive their purchases. 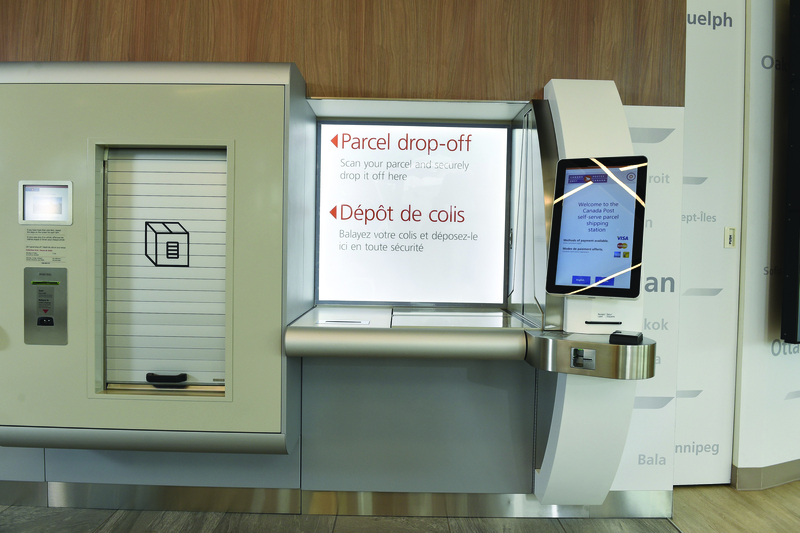 Self-serve parcel kiosk: An automated all-in-one service uses a “cubing device” to scan the package for size and weight, so that postage can be calculated by the machine. Customers can pay for their parcel delivery, print their shipping label, and place their package in the drop-box for delivery. 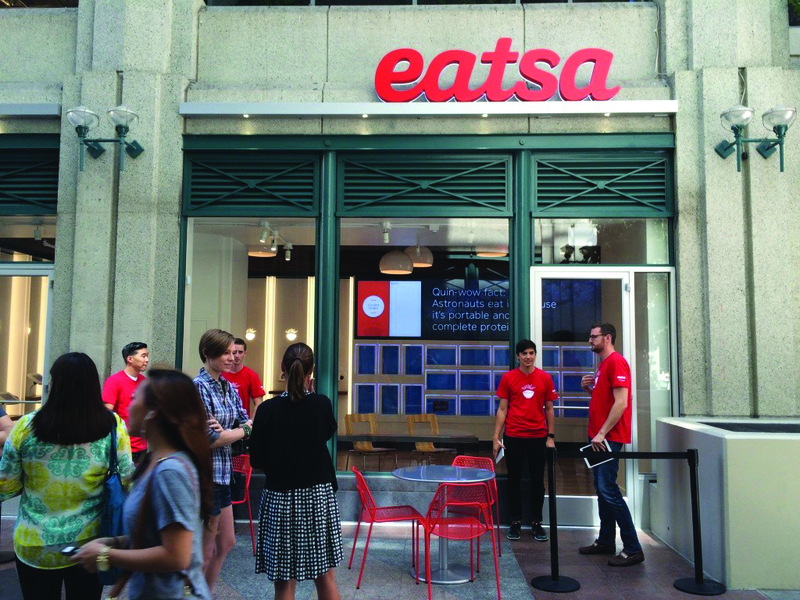 Eatsa is a fully automated restaurant chain whose goal is to make delicious, nutritious foods accessible to more people through a technology-driven restaurant experience. 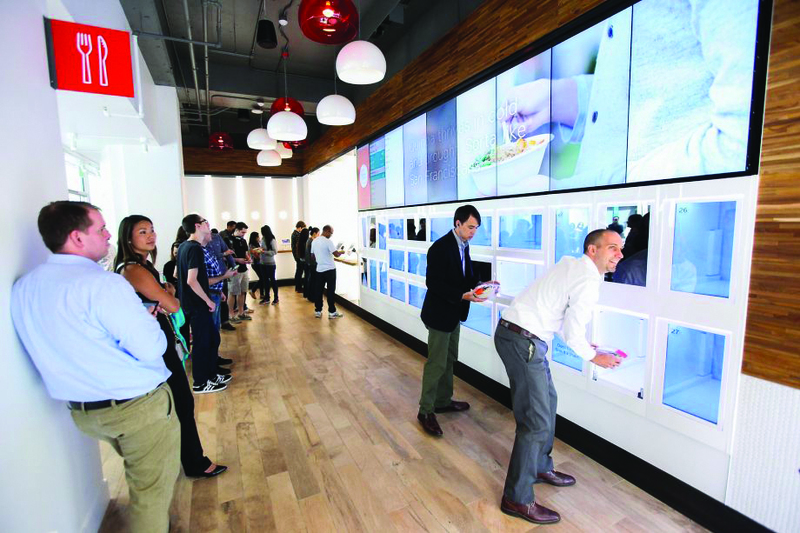 Technology fuels convenience and speed in an ordering process completely driven by digital screens and menu options, with an emphasis on a sustainable and nutritious offer. The restaurant functions like a vending machine. 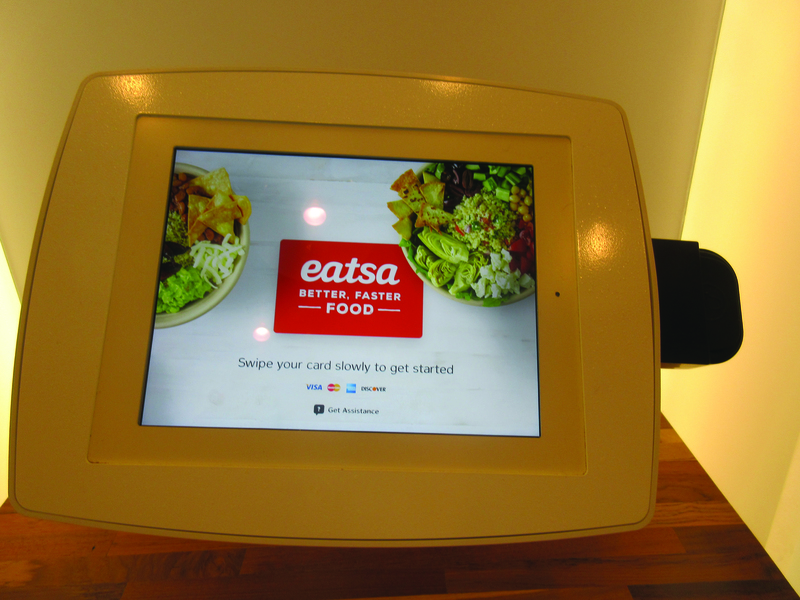 Customers enter and order at an iPad kiosk, or via the eatsa app, and then wait at a wall of glass cubbies, where their food appears when ready. From start to finish, there is zero interaction between customer and employee. Order and pay on touchscreen kiosk. Customers wait for their food to appear. 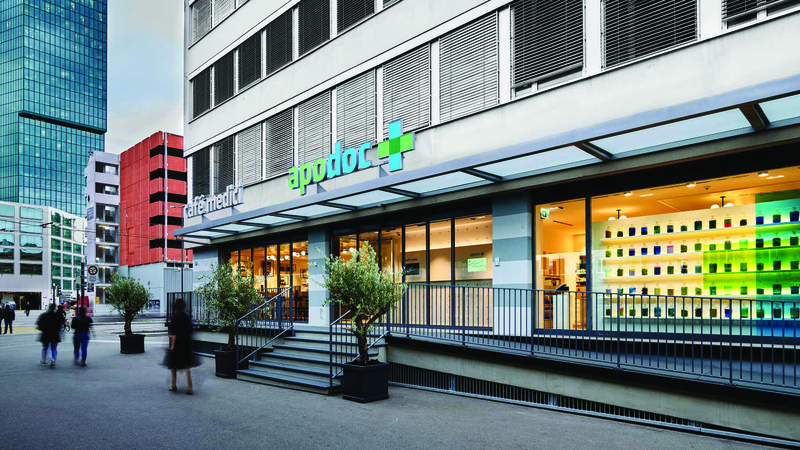 Apodoc is a combined medical practice, pharmacy and coffee shop, where doctors, pharmacists and restaurateurs work together. 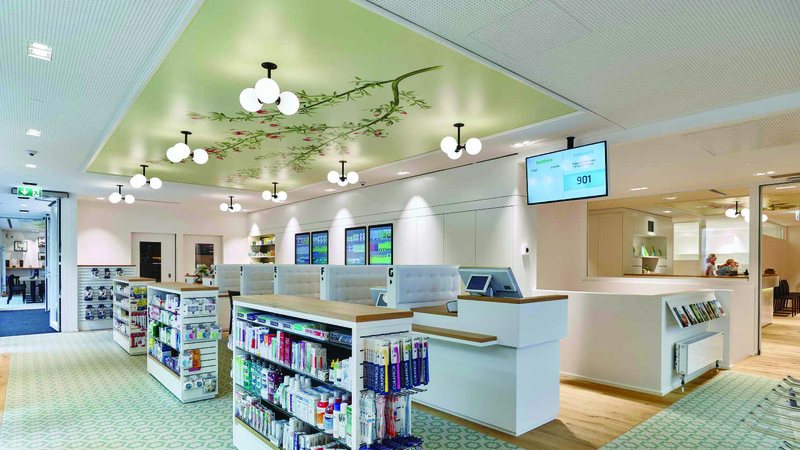 All benefit from the synergy of patients, customers and health professionals sharing a space. Patients/customers appreciate being able to accomplish multiple tasks in a single physical location. Apodoc provides customers with an added convenience — Café Medici which offers delicious espresso, fresh fruit juices and snacks. Patients/customers are served in the café while they wait to see the doctor. At the pharmacy, individual patients are counseled and treated. 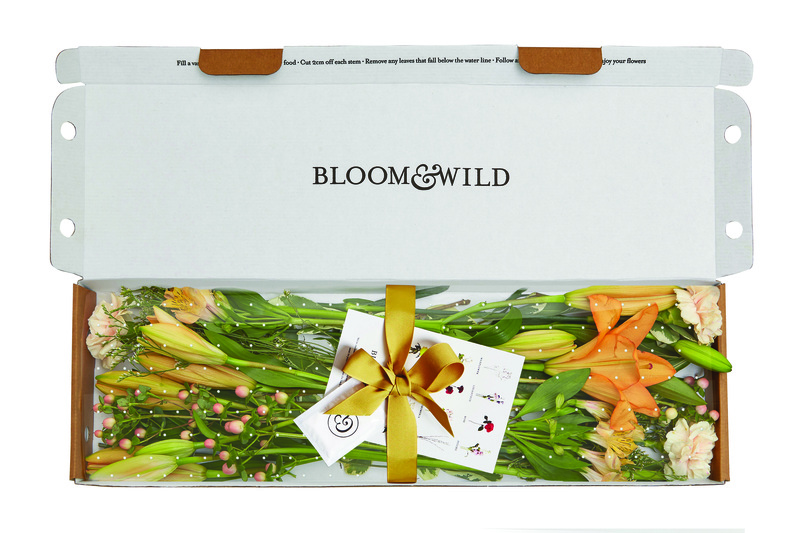 Bloom & Wild is an online-only flower delivery service. 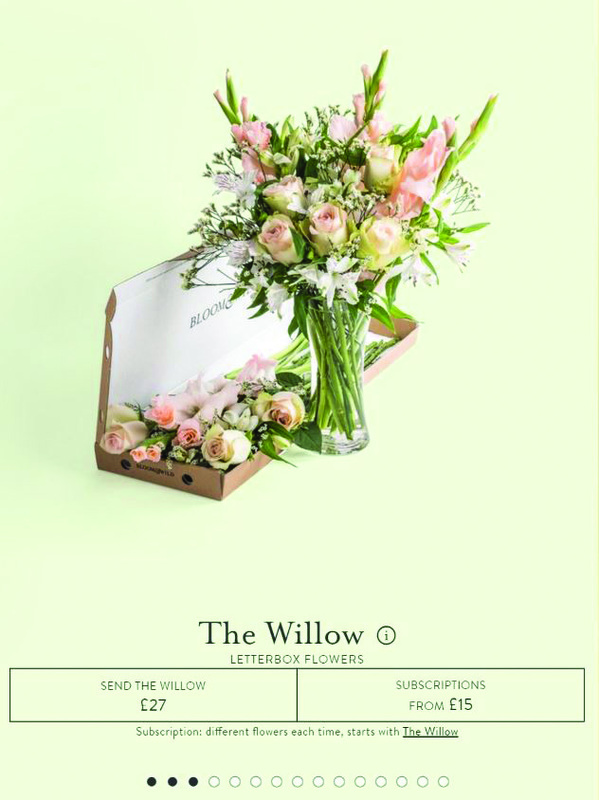 The business ships flowers and other small gifts for next-day delivery across the UK, and same-day delivery in London, as well as offers a monthly subscription service. Individual bunches range from £20-£55. Innovative packaging replaces the expense of a courier with the efficiency of the postal service. Rather than buying flowers through traditional supply channels, Bloom & Wild has partnered directly with flower growers. By shortening the supply chain, Bloom & Wild can ensure a fresher product, less expensively – but no less elegantly. 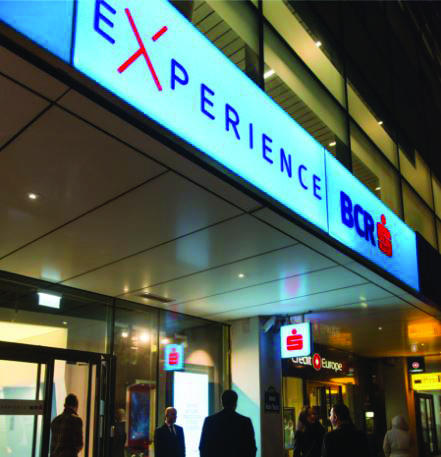 BCR, the biggest bank in Romania (part of the Austrian group ERSTE), launched in 2016 as eXperience BCR, exemplifying new banking trends and integrating advanced technologies for communicating with and counseling customers. 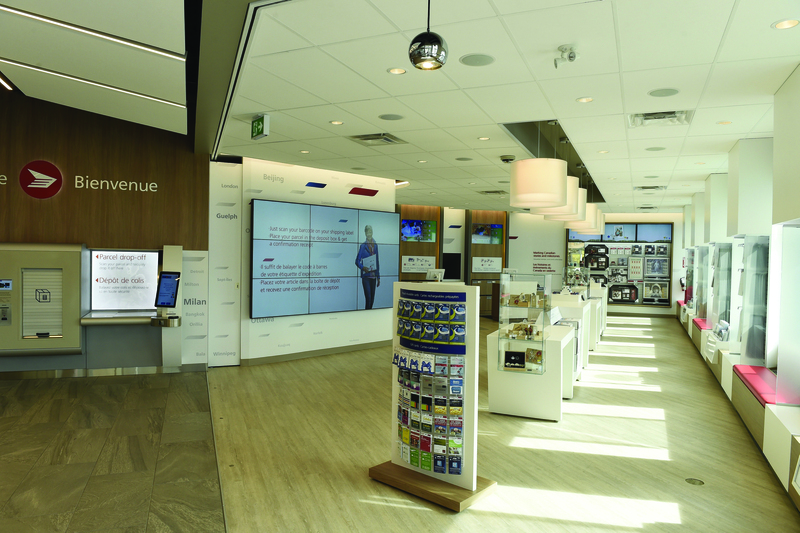 Innovative store format prepares customers for the digital banking era. 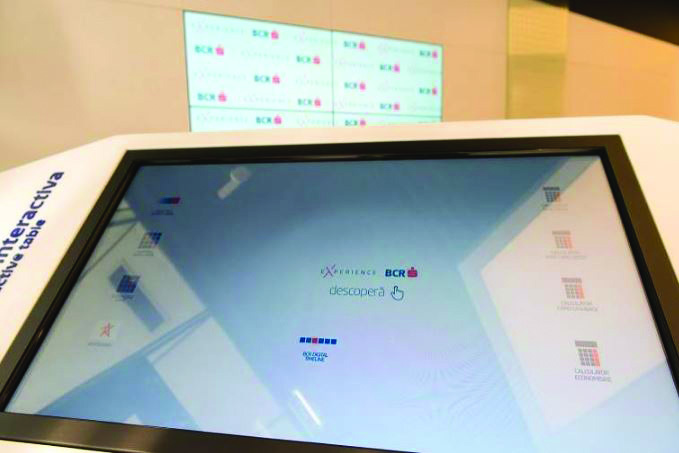 eXperience BCR is equipped with current technologies, such as interactive touchscreens for counseling services, as well as comprehensive counseling through banking products and services. The video counselor system is the most popular service. 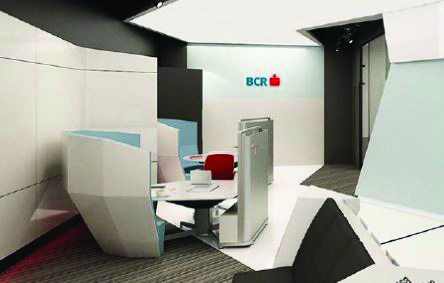 eXperience BCR launched a new concept of a business hub, which is space designed for corporate customers that is equipped with facilities such as projection area space, conference systems and meeting tables. Smart technology’s success is in its ability to make the shopping journey more efficient, faster or more convenient without sacrificing the key elements that are important to consumers. These elements may be quality, nutrition, specialized services, human engagement, etc. 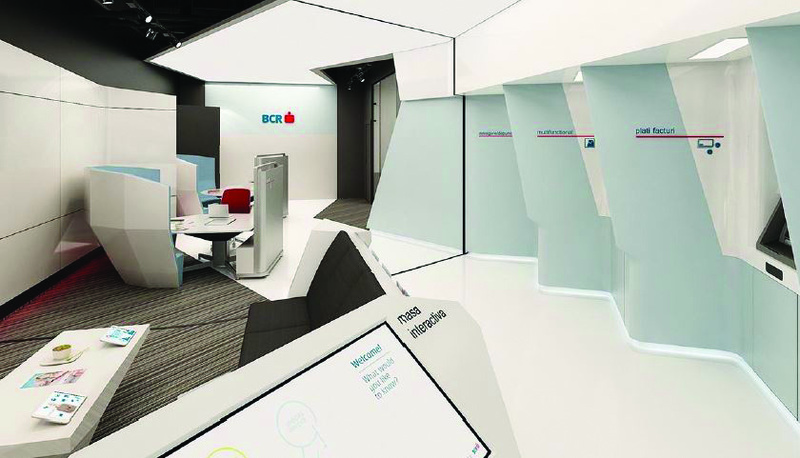 BCR’s use of banking is a great example of a new-age banking centre that can be used to enhance service to rural areas or to provide access to specialized topic experts. As technology becomes increasingly affordable and accessible over time, businesses will have to assess where smart technology can best enhance the shopping experience.